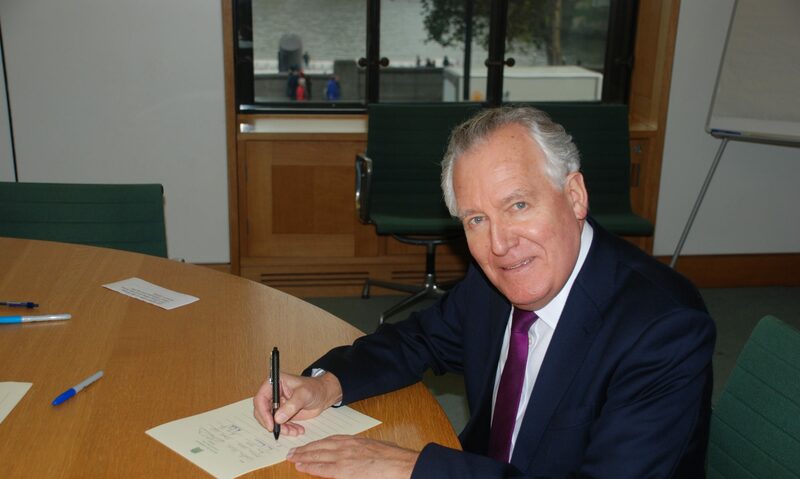 Peter Hain is calling for his constituents to nominate young people who they feel make an outstanding contribution to the community for the Humanitarian Citizen Award, which is organised by the British Red Cross. Mr Hain says, ‘The Humanitarian Citizen Award aims to recognise the hard work undertaken by young people in order to benefit their local area, whose efforts often go unsung.’ The award scheme is open to anyone aged 25 or under and celebrates the achievements of young people in the following four categories: first aid, volunteering, community action and fundraising. Nominations can be completed online at www.redcross.org.uk/theaward and are open until July 14. The awards ceremony will be held in London on October 5th and all nominees will receive a certificate celebrating their nomination and achievements.